Action Request: Sign Petition for Yosef Kibita! 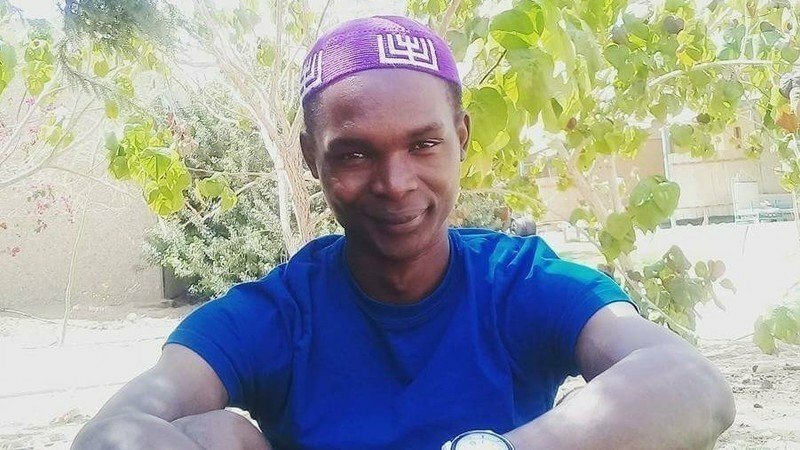 Please sign the petition linked below to join Jews worldwide in a mass support effort for Yosef Kibita and the Abayudaya community of Uganda, who were converted to Judaism by Conservative rabbis. The Israeli rabbinate, in its ignorance and intolerance, has declared those conversions to be illegitimate and refuses to accept the Abayudaya’s request to make Aliyah under the Law of Return. Any member of that community not leaving Israel voluntarily faces deportation. Supporting the Masorti Movement in Israel and the Abayudaya community is of the highest urgency. Please sign the petition to join Jews worldwide in a mass support effort for Yosef Kibita and the Abayudaya community, who have been loyal and committed Jews and Zionists. Sign the petition by clicking here.